(MENAFN - Daily News Egypt) Algeria's army chief of staff has called on President Abdelaziz Bouteflika be declared unfit to rule after almost a month and a half of sweeping protests. "We must find a way out of this crisis within the framework of the constitution," Lieutenant-General Ahmed Gaid Salah said on Algerian state-owned TV. 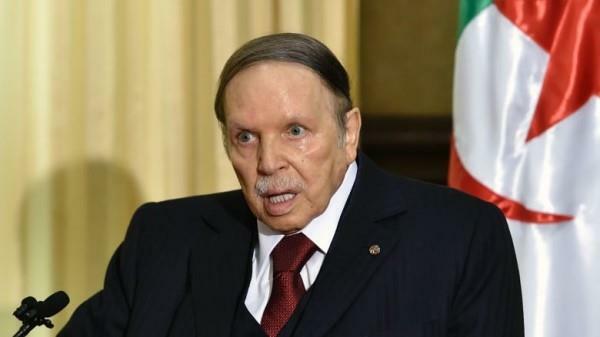 Bouteflika previously announced that he would not consent to the April 18 presidential elections, and that it will be postponed.